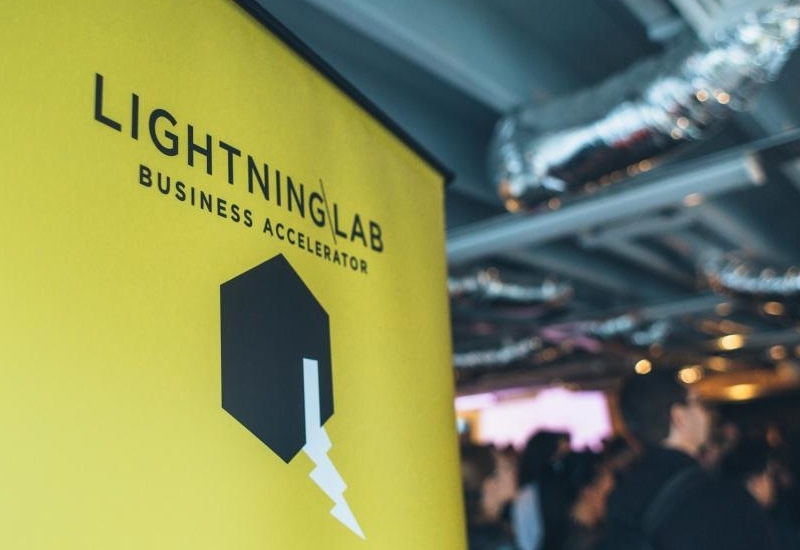 Lightning Lab is the only New Zealand member of the Global Accelerator Network (GAN). We work with entrepreneurs who have a business idea and want to develop it further in an accelerator environment. 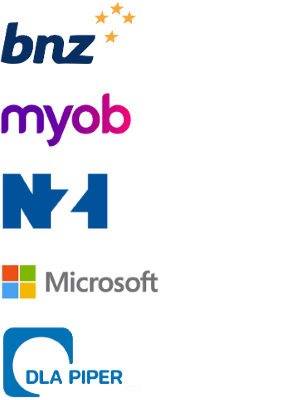 We have run 10 accelerators across New Zealand, with programmes spanning a range of verticals including digital, manufacturing, energy, fintech and govtech. 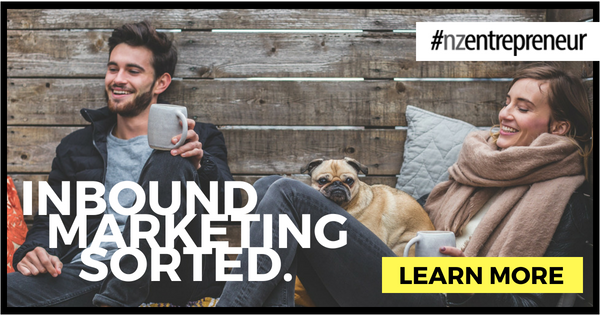 Each Lightning Lab programme takes in up to 10 companies and provides each with structure, startup methodologies, business skills and focused support so they can successfully find the market fit for their products and rapidly grow their user base. Lightning Lab is also an investment pathway that has proven to be successful in building strong companies and significantly increasing their value to investors. 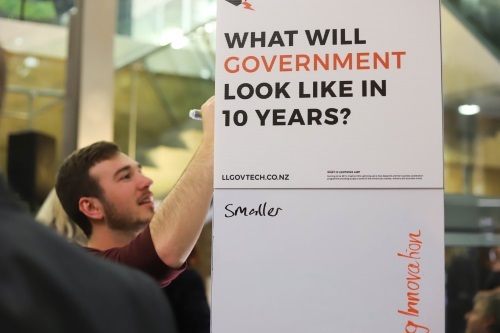 Lightning Lab’s latest Govtech Accelerator launched July 2018. The people involved in startups have an energy, passion, ambition and momentum to achieve great things – we can’t help but be excited by that. Lightning Lab maintains the highest standards for its programme and continually improves its content based on the best practices from across the globe.